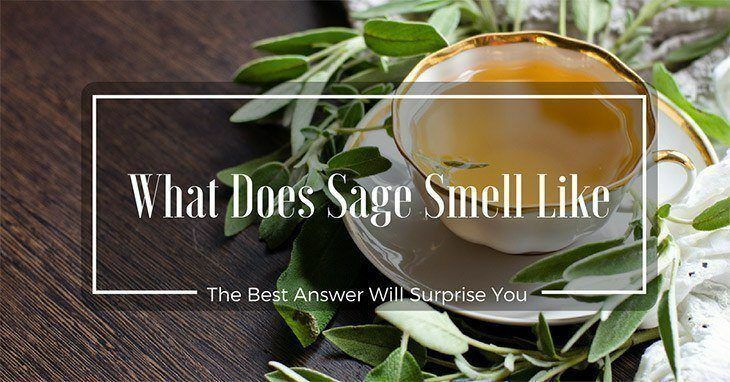 →What Does Sage Smell Like: The Best Answer Will Surprise You! Sage is more than an ordinary evergreen shrub in your garden; it is a gold mine in medicine and culinary sector. Sage is scientifically known as Salvia Officinalis is a common plant in the USA, Bosnia, and Albania. It is one of the easiest plants to grow in your ﻿﻿﻿garden because it does not need exceptional care. 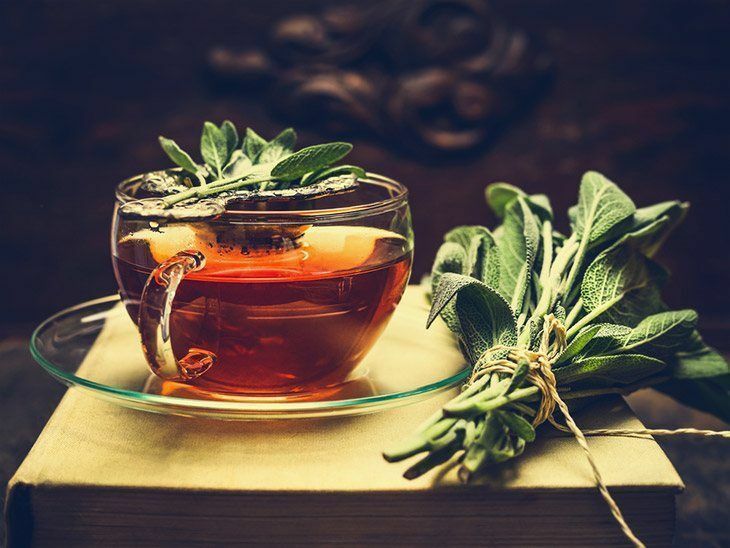 Most people know sage for its medicinal properties such as treating digestive problems, dental health, respiratory complication, and skin problems such as acne. Patients who suffer from memory loss, depression, and anxiety find sage to be very therapeutic. It is also a secret tool for nursing mothers to reduce excessive milk flow, used to reduce menstrual pain, and women who are at menopause used it to lower hot flashes. The medical field is not the only area that sage is prominent because it also does wonders in our kitchen. If you love the aroma of mint, then you are going the smell of sage because they belong to the same family. Fresh sage can be used in salad toppings to bring the sweet natural aroma and flavor or used as an enhancer to improve the taste and intensify the flavor of any meat. What does age smell like? Although sage adds a beautiful scenery to your garden, the different kinds of sage differ in color and usage. Getting to know the various types will help you identify their purpose because as some are useful for medicinal properties, others are grown for culinary uses, and others are just ornamental. The soft leaves and silver green color are the identities of this plant. 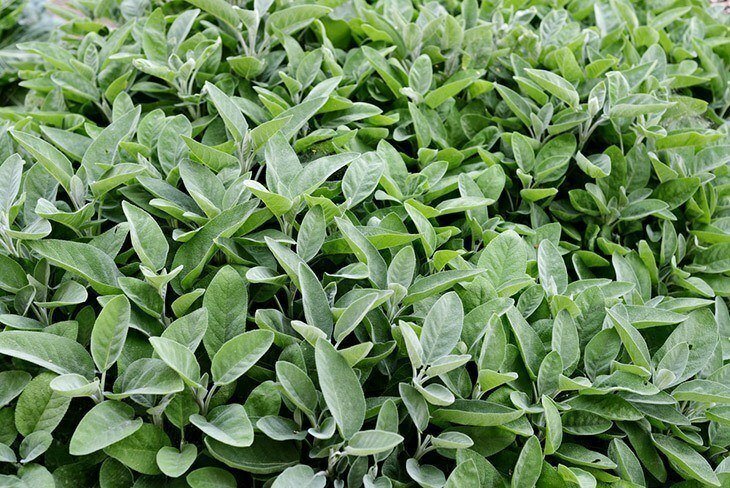 It is the most common type of Sage in our gardens because of its culinary benefits, and also it is low maintenance, and it can also stand the different climate changes. This purple colored plant is less bushy and smaller compared to garden sage. It is grown mostly for ornamental purposes, and if you want a colorful garden, then you ought to consider this plant. This perennial flower is recognized more for its medicinal purposes. 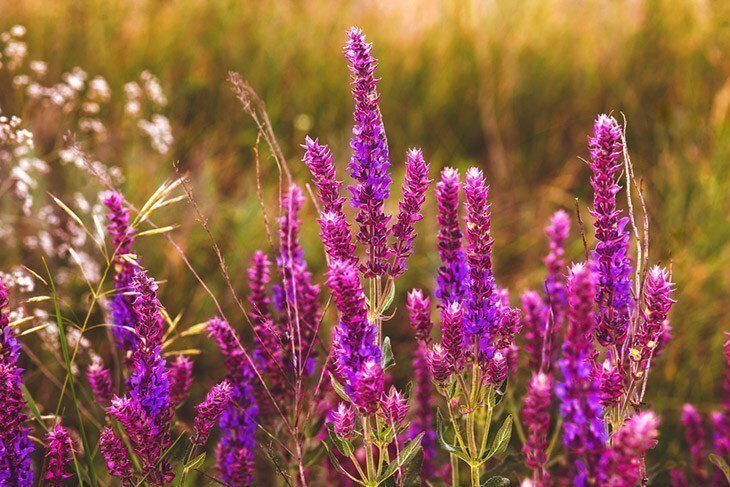 It has tubular red flowers that attract nature’s finest such as butterflies and hummingbirds but is not the reason this type of Sage is unique; it has anti-anxiety and anti-depressant properties. This plant is delicate and requires protection during winter, but if it is already established it can flourish after winter. It does not have culinary or medicinal significance, but it is an excellent ornamental plant. A blend of golden and purple sage will give your garden an ultimate look. This is one of the most interesting types of sage because it can cause hallucinations when used. Its medicinal property enables it to treat patients with respiratory complications such a sinuses, but it is restricted to nursing mothers because it suppresses breast milk production. It’s hard to miss the scent of this plant because it has a strong scent. Although it has medicinal properties, most people who grow this type of sage use it for culinary purposes to enhance the flavor and aroma of their foods. This is a hybrid that does not flower, but it gives big green leaves that are awesome for culinary purposes. Some varieties of sage have a strong scent, and you can tell before even touching them. Most sage plants grown for culinary purposes have a strong scent compared to ornamental or medicinal purposes. You can gently rub a sage leaf between your fingers and sniff to get the scent. Sage belong to the mint family, and they emit a menthol sensation that brings a cooling feeling as it travels down your nasal cavity. Sage has a scent that is very similar to the mint, but it has more of ground scent than mint. Sage has been used since ancient times for different purposes some that we have modernized and others that we don’t practice anymore. 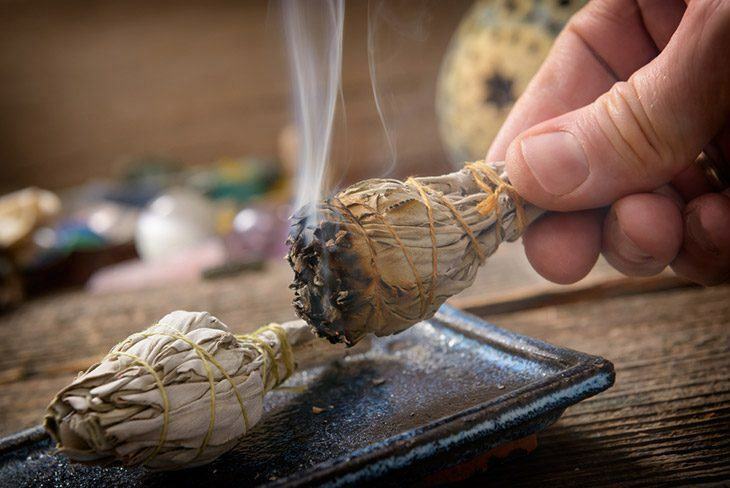 As many cultures use burning sage to purify their space and bring good positive vibes, others use it as a secret recipe in the kitchen, and its medicinal value makes it one of the most important plants on the planet. Types of Sage such as Cleaveland sage have intense scents, and when used you should be cautious of the amount you use. Sage are great plants to grow in your garden even if you are a busy person because they require less maintenance. Discover More: What Does Carrot Sprout Look Like: The Best Answers For You.